Reggie and Dylan are back in my new release, UNTIL DEATH DO US PART. We first met them in Pursued as they met, were chased by a crazed killer, and fell in love. Now they’re married. Happily married you ask? Well….you’ll have to read the story to find the answer to that question. But I can tell you there are plenty of hold-your-breath moments as Reggie and Dylan live out their faith–meaning helping others who are in trouble. And trouble they find! When Reggie vowed until death do us part, she had no idea how close she’d come. Newlywed Reggie Monroe struggles to find her happily ever after. As much as she loves her husband, she finds life to be overwhelming as she attempts to be the perfect farmer’s wife in rural Ohio. When Dylan receives a mysterious message from his best friend, he knows trouble is brewing. To keep Reggie safe, he encourages her to visit friends, but keeping secrets from Reggie is never a good idea. It only makes her more curious—and everyone knows that curiosity killed the cat! 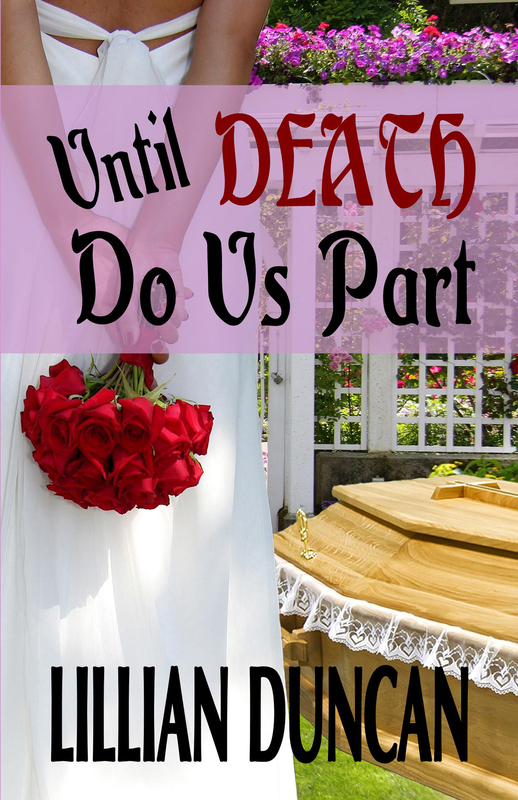 Until Death Do Us Part becomes more than words as Reggie struggles to stay alive and reunite with her husband. 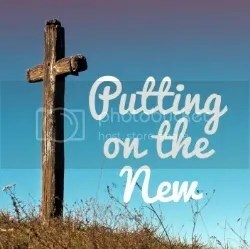 I’m so excited about your new release. It sounds like an exciting read. You’re really having a busy year. Congratulations! Thanks, Jackie. And you’re right, even in the midst of my health problems,God has blessed my writing career.